Landscape images will come longest length (longest side) by shortest length (shortest side). Portrait images will come shortest length (shortest side) by longest length (longest side). Bespoke sizes are available, please get in touch for a quote. You can either email your photo here: maddieparkercphotography@yahoo.co.uk and include the photo you wish to order and requested size. Pop into the studio with your photo and place your order directly with me. Please bring your photo on a USB if possible. If your photo is on your phone, please don't panic, just make sure you bring it with you, you will need to email it to me there. Whenever you see my swing board outside, this means I am in. If I have a shoot in progress, don't worry. Just knock, let me know you're there and I'll let you know how long you may possibly need to wait. I am there Monday-friday most morning from 9am till around 5pm. Some days I am there much later due to appointments and I am there occasional Saturdays. 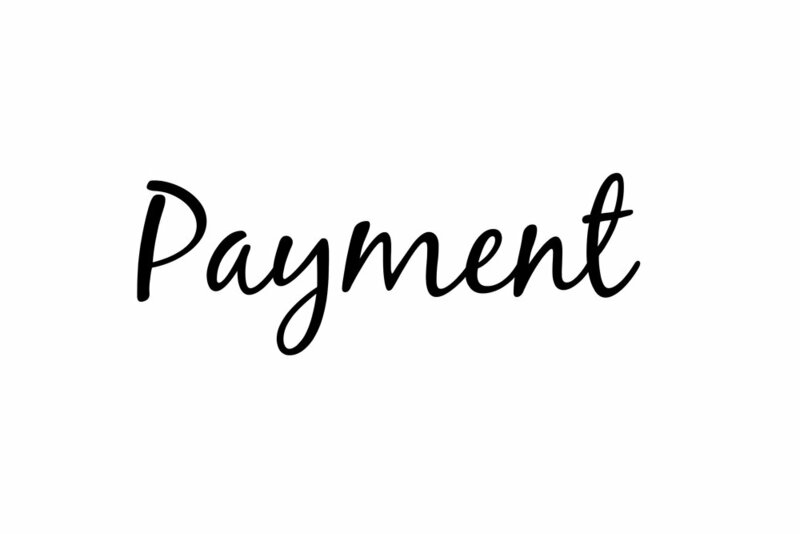 Before your order can be processed, payment is required. If you are ordering via online, payment is to be made by bank transfer. Currently my studio is only open by appointment only, however my new office is currently having work completed. When this is finished I will be open most weekdays and any Saturdays where I have appointments. If you are coming into the studio to order your canvas then payment can be made by cash or via card. Please message to discuss this option further or to see when I am next in. Your canvas's will not be processed until payment is received. Canvas's are processed on a Monday and Thursday (excluding bank holidays). Both your order and payment must be made by 12 midday to be processed on that day. The order can take between 3-4 working days to arrive. How big can my canvas print? If you're unsure how big your photo can print don't worry, I can advise you what the best size would be or how big we can stretch your photo. Please note, the higher resolution (quality) the better your photo will be able to be printed. Though phone photos print well, having the high res photo will give a clearer finish, so if you know you have a better quality version of an image on your PC or USB stick please use that, rather than a sceenshot or photo downloaded from social media. Do not send your images over Facebook as this reduces the quality and resolution, there for restricting how big it can print and how well it will print. Can you do a collage design? Yes I can. If you have a few photos you'd like in a collage on one canvas, I can do this for an additional fee of £5. Depending on what size canvas you choose, depends on how many photos can fit, so please ask. You will receive around 3 different designs to choose from. I can also offer bespoke sizes, so if there isn't a canvas dimension suitable for the space you want to hang your canvas, bespoke sizes to your required measurements can be done. If your image and your chosen size canvas means that your photo will have major cropping, you will be notified and sent a 'proof'. You can then choose where you'd like the cropping to happen on your photo or I can suggest an alternative size to suit it. Canvas's are for collection only currently though posting may be an option in the future.